The Netherlands, Germany, Malaysia are among the countries with the most supportive policies when it comes to International Higher Education, a report by the British Council has just found. These countries show strong government support for the mobility of students, academics and study programmes, the report explains. For instance, the Dutch parliament recently approved a bill which allows Dutch universities to offer full degree programmes abroad – alluding to the growing interest in Transnational Education (TNE). The initial British Council study carried out in 2016 focused on 26 countries. Now a further 12 have been included. 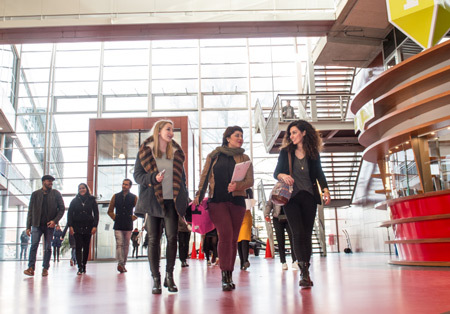 The Netherlands emerge as having the strongest national policy and regulatory environment to support international student mobility. It also comes up repeatedly in the top 3 countries in terms of sustainable development policies, openness of its higher education systems, quality assurance and degree recognition. Researchers looked at what infrastructures countries have in place which facilitate the mobility of students and researchers, the ability of institutes to offer TNE as well as student and academic visas. Almost two-thirds of the studied countries (28 countries out of 38) performed strongly in this category.